Pregnancy is a time to celebrate! It is the time to plan, to rejoice in the creation of a new life and also a time of anxiety! Pregnant women tend to worry about even the smallest of things and think that it may affect their child. But, not all anxiety is unfounded! The food a pregnant woman eats does have a huge impact on the health of the fetus. There are some foods that should be avoided during pregnancy. But can you take fenugreek while pregnant? Let’s find out! If fenugreek is taken in moderate amounts, it is known to reduce gestational diabetes. This kind of diabetes develops during pregnancy and may even persist after giving birth. 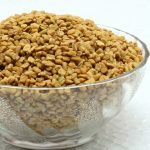 Fenugreek is often used by diabetics as it stabilizes blood sugar level, but during pregnancy, a doctor’s advice is necessary before consumption. Hormonal imbalances sometimes can cause disproportionate breast enlargement during pregnancy. If 3-4 grams of fenugreek steeped in warm water is ingested, this problem may be mitigated. Since ages, women have used fenugreek to induce contractions. Even prolonged labor process can be shortened by using fenugreek. Studies have shown that consuming the herb for a few days can give drastic results when it comes to lactation. One of such studies state that there is a 500 % increase in milk production in women who consume fenugreek seeds during pregnancy. This is both a side effect and benefit, depending on when fenugreek is consumed. If your delivery date is upon you and you take fenugreek to induce labor, it is a benefit. But, if the same effect starts showing itself before completion of your pregnancy, it may result in pre-term birth or even miscarriage. A lot of pregnant women have complained that consuming fenugreek during pregnancy have caused various levels of digestive distress, starting from nausea, general discomfort to stomach upset, gas, bloating and even diarrhea. This is an odd reaction that manifests in many pregnant women. Their urine smells like maple syrup as fenugreek contains a compound that is found in maple syrup too. This is not a harmful condition but it may be mistaken for maple syrup disease, which is a rare and dangerous condition. Just like all other herbs, fenugreek may cause an allergic reaction, which manifests itself with nasal congestion, wheezing, coughing, swelling or other severe conditions. Fenugreek slows down the effect of blood clotting medicines like aspirin, ibuprofen, diclofenac, clopidogrel, naxopren, dalteparin etc. When it comes to fenugreek, there has not been sufficient research to fully mark the herb as safe or unsafe. But since ages, fenugreek has been used during pregnancy. The few studies that have been conducted on fenugreek are small and the results cannot be considered ubiquitous. Besides, even though fenugreek is natural, it may not be safe. So it is best to take fenugreek with caution and consult your gynecologist first. 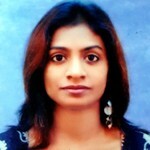 If you are in doubt whether or not to consume fenugreek during pregnancy, it is best to see a doctor. Though you may be tempted to go by old wives’ tales about how the consumption of this herb can increase the production of breast milk, we urge you to go with your gut feeling and not over do it. Each person’s body reacts to different food and herbs differently. And you know your body best! Look out for any changes that make you feel uncomfortable when taking fenugreek while pregnant! Eat healthy and keep smiling, for that is the key to a happy pregnancy! 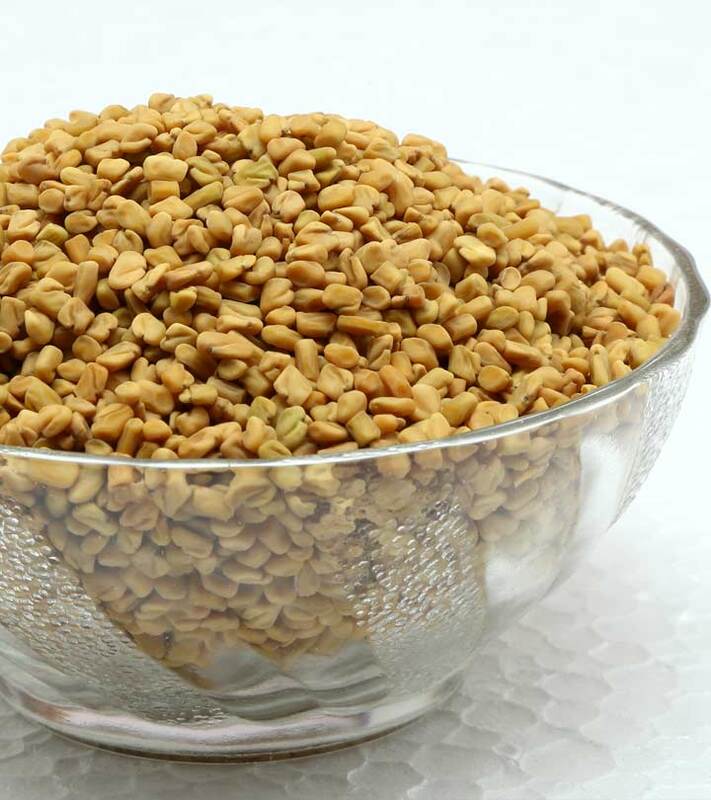 Do you know any other benefits of taking fenugreek during pregnancy? Share with us. How Does Fenugreek Help Cure Dandruff?